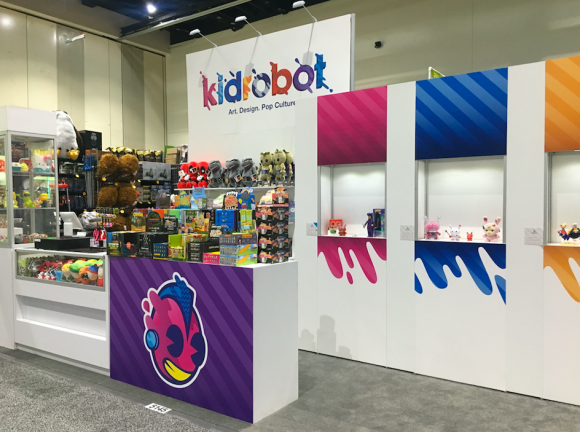 San Diego Comic Con International is the largest event that Kidrobot participates in each year. 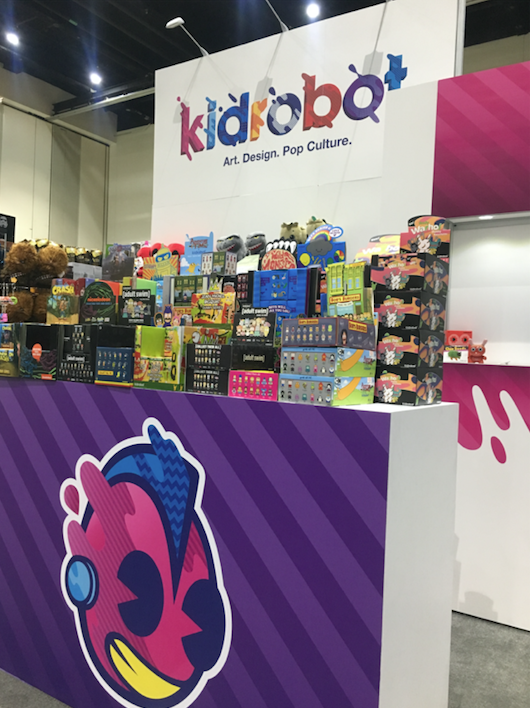 This year we were thrilled to have a new location for the Kidrobot booth #5145 so we could see all the smiling faces as they passed through the main aisle. 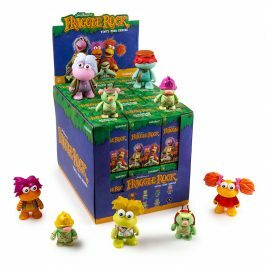 Let’s reminisce on Kidrobot x San Diego Comic Con 2018! 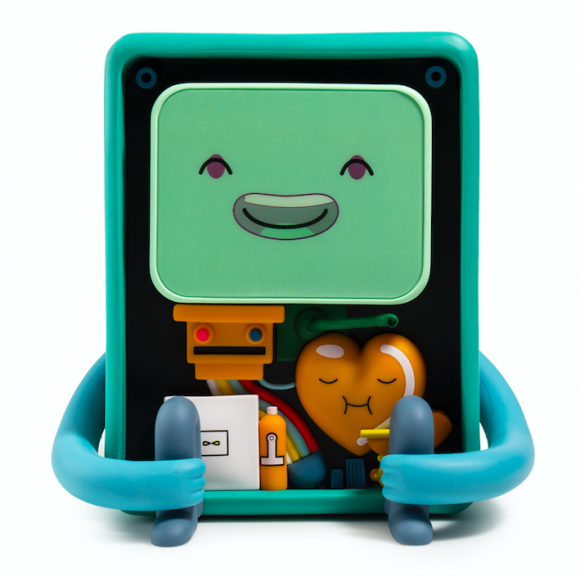 The first item to sell out…..
We can’t say that we are super surprised that the Kidrobot x Adventure Time BMO was one of the first figures to sell out this year at SDCC 2018. The items design follows the direct look and comes from the incredibly popular show, Adventure Time. 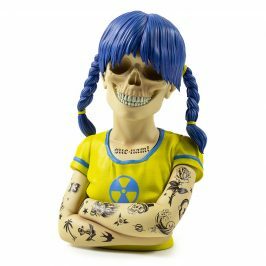 If you are a die hard Adventure Time fan or someone you know might be you can still purchase the item here. 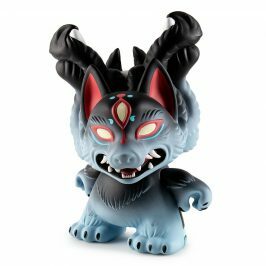 Weighing in at 8″ in height, this figure saved the day bringing a new, fresh, SDCC x Kidrobot exclusive to the table for people to get excited about! Dressed in a purple made for royalty, this SDCC exclusive was a fan favorite throughout the entire show! 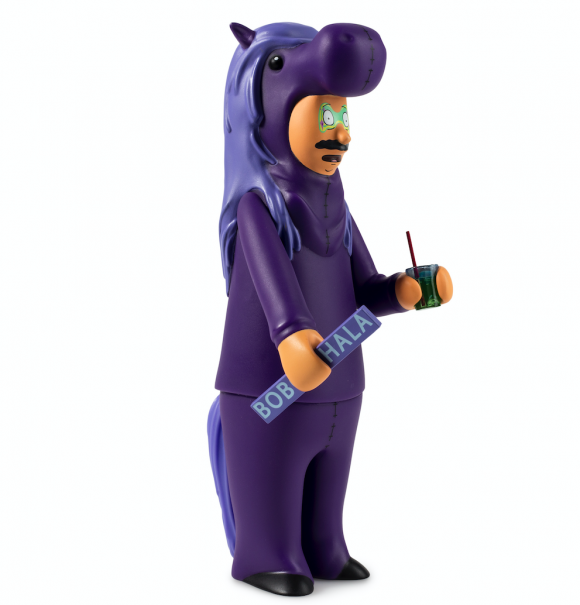 On Friday, July 20th at 3:15pm the cast of Bob’s Burgers came by the Kidrobot booth to sign your favorite Kidrobot x Bob’s Burgers items and meet some of the rabid Bob’s Burgers fans! 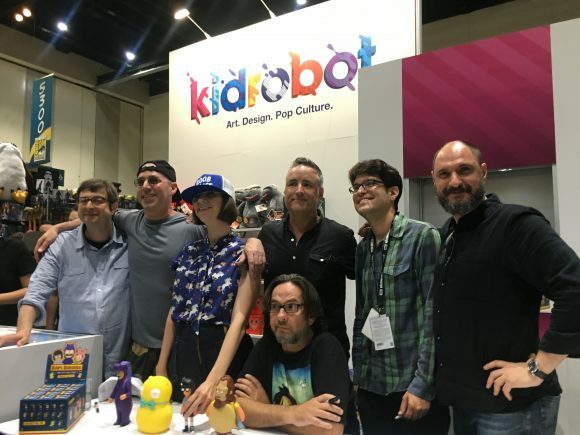 Only there for a short 20 minutes, it was exciting to see everyone with their GID Kuchi Kopi’s being autographed by Bobs Burgers voice actors: Kristen Schaal, John Roberts, Dan Mintz, Eugene Mirman, Larry Murphy, David Herman and series creator Loren Bouchard. 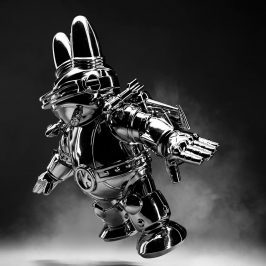 The Kidrobot x Scott Tolleson x Spanky Stokes City Crytpid Dunny Hunt! 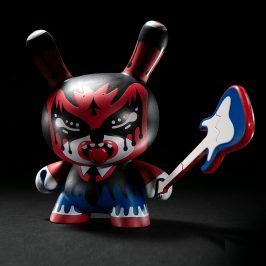 With the upcoming release on Friday, July 27th of the new Kidrobot City Cryptid Dunny Art Figure Mini Series on www.kidrobot.com and specialty stores world-wide, we thought it would be fun to get San Diego on a DUNNY HUNT! 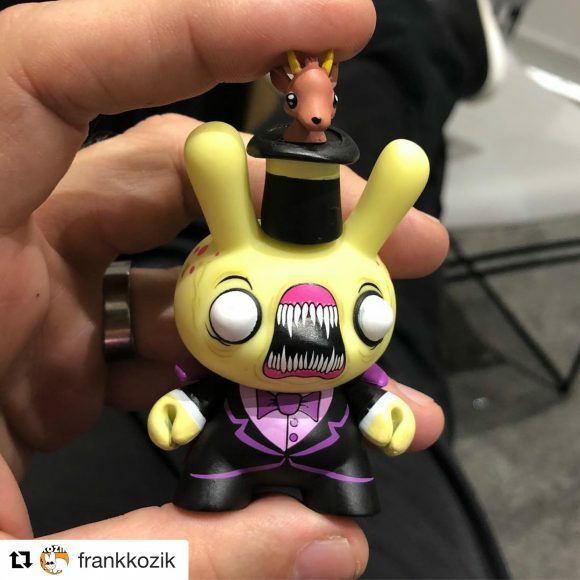 While at this years San Diego Comic Con, City Cryptid series curator and artist Scott Tolleson, alongside official blog writer (and friend) Spanky Stokes hid never before seen City Cryptid sample Dunny art figures throughout San Diego for Kidrobot fans to hunt down and get their hands on before anyone else prior to the official release this Friday, July 27th at 10:00am MST. 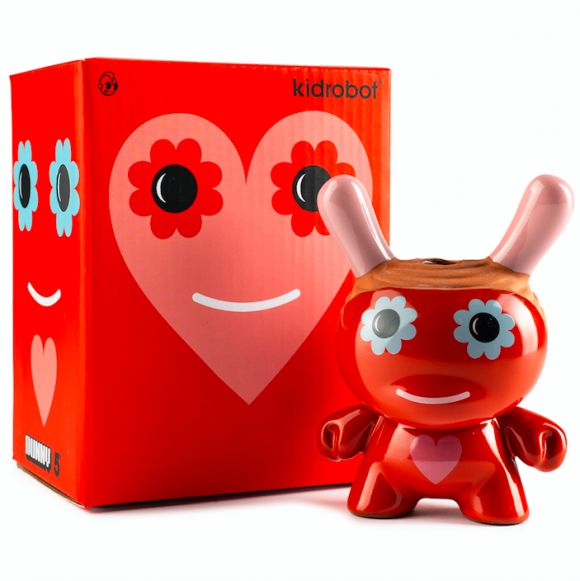 For more photos and info on Kidrobot x San Diego Comic Con, check out our social media channels. Thats a wrap until next year! 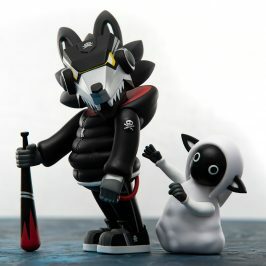 Stay tuned to Kidrobot social media and blog as we leak info about Kidrobot x San Diego Comic Con 2019!